Video surveillance data continues to grow worldwide, and its management comes with unique storage challenges. Organizations are increasing the number of cameras, moving toward higher resolutions, and keeping their media assets longer. 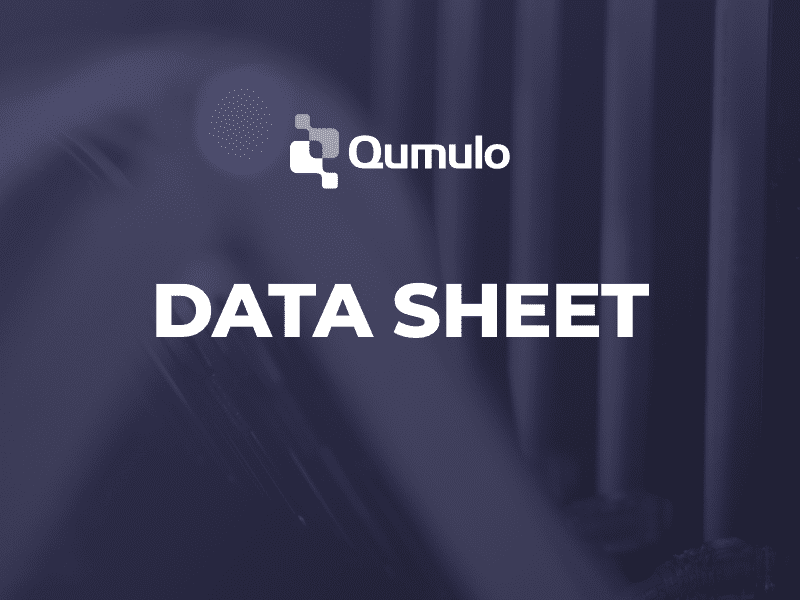 Qumulo file storage is purpose-built for demanding, data-intensive video surveillance workloads of any size, delivering a future-proof, distributed file storage solution to store, manage and access petabytes of data from hundreds or thousands of surveillance devices.